I have used this product for more than 2 years and have to say that it’s the best probiotic that I have used. The results start to show within a week of regular use and my horses have never looked or raced better!!! I would highly recommend this product! 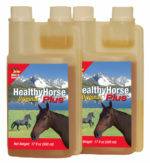 Healthy Horse Plus Probiotics with Vitamine B complex is a great product I recommend it to all of my clients as maintenance and especially for horses with digestive issues. 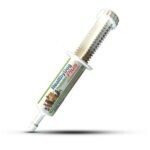 It is encapsulated so it survives the stomach and it has 25 times the CFU’s than other competitors brands. 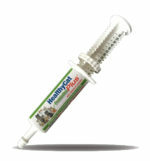 We have been using Healthy Horse Plus Probiotics for over a year on our hunters and have seen a dramatic changes in their coat, overall health and attitude. 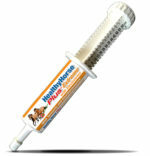 Thank you Patricia for having a product that works and is economical. I think this is the best probiotic I’ve used thus far in more than 30yrs. 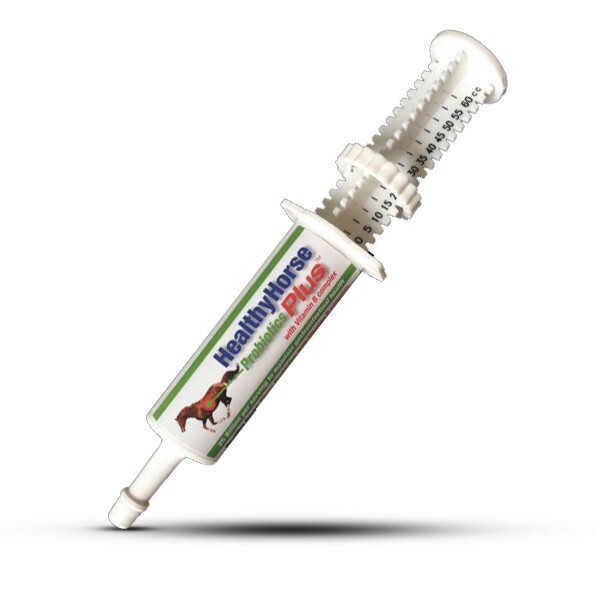 The cultures in Healthy Horse Plus Probiotics appear to be very effective for all indications of immune suppression and poor gut flora, especially helpful for diarrhea and colitis when given immediately upon onset. It may cost a little more but were not treating cattle here. The only probiotic I need to carry. Patricias knowledge of science and nutrition reassured me to try this new product and I was comfortable with the research and quality control. 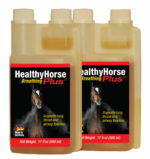 I used Helthy Horse Plus Probiotics since it came on the market and I see a big difference in the horses. 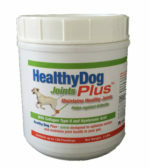 The energy, coat and appetite is much better.I highly recumend this product.